This high potency concentrate is from Dorado Extract’s Blonde BHO line. 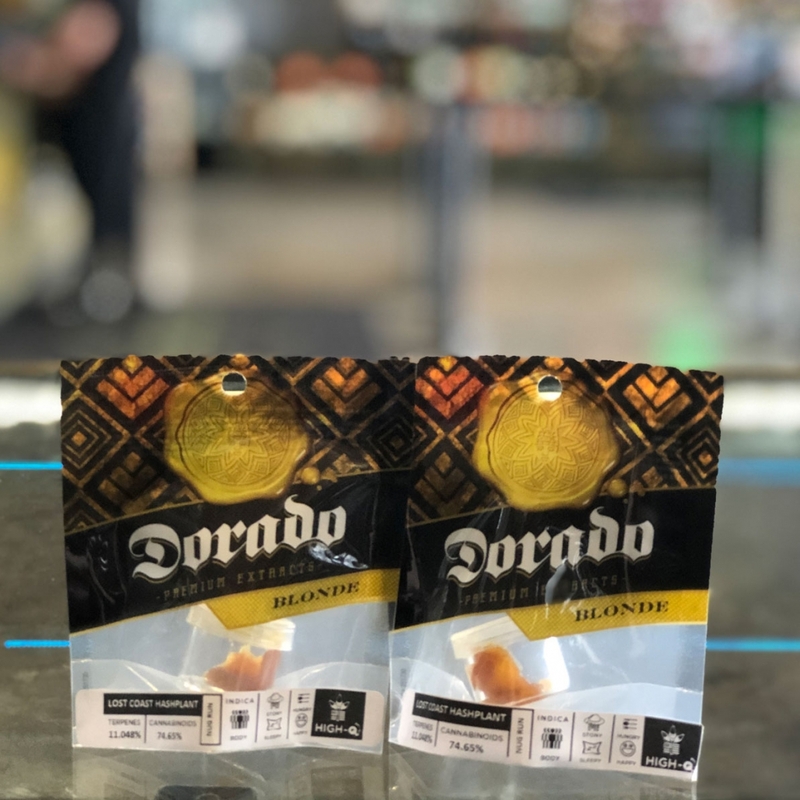 Made using the closed-loop butane extraction method, all the Cannabinoids and essential oils are extracted out of the plant to give you golden goodness. This Indica Dominant strain will give you feelings of euphoria, relaxation, and happiness with a spicy pine flavor.